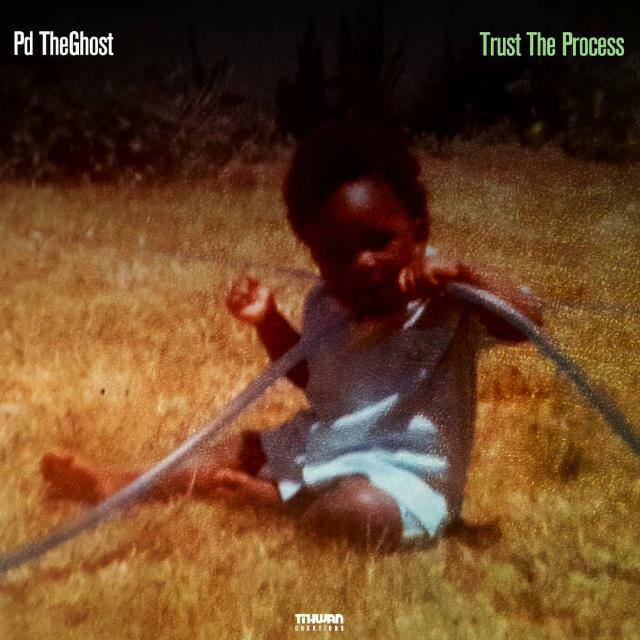 Having been behind the scenes musically and gaining notoriety for being one half of the award-winning, blunt-talking Hip-Hop show The Fixx Pd The Ghost presents the first in a series of projects aptly titled Trust The Process. Featuring frequent collaborator Gze, Courtney Antipas, Myke Pimp, Kevin Munetsi, Nutty O among other singers and rappers where we going to trust this process? Overview: Having been behind the scenes musically and gaining notoriety for being one half of the award-winning, blunt-talking Hip-Hop show The Fixx Pd The Ghost presents the first in a series of projects aptly titled Trust The Process. Featuring frequent collaborator Gze, Courtney Antipas, Myke Pimp, Kevin Munetsi, Nutty O among other singers and rappers where we going to trust this process? Spekk Verdict: With a running time of almost 30 minutes this EP is longer than most recent "albums". I'm not complaining though. As expected Gze was on here, reminiscent of the DJ Khaled/Future relationship where the latter always appears on the former's project. The is a trans-genre EP as it cites some heavy Zim Hip-Hop and Afro-Pop influences. For the most part it is an enjoyable project, which is a relief as I'm sure there are some spiteful people who would've wanted this project to be trash as payback for his harsh criticism on other people's music. We are definitely learning to trust Pd's creative process as he brings together artists we would not have heard on the same album otherwise. I do hope this EP is given time to breathe and we get more visuals from it vbefore we movce on to next release as this EP is definitely filled with quite a number of single-ready songs.